// - LA FEMME READERS - //: My Top 5 Make Up Products I Can't Live Without! My Top 5 Make Up Products I Can't Live Without! Mac so far in my opinion, has the best coverage for my face. It feels light, yet covers all the imperfections. 90% of the time I do not leave the house without my cat eye look. Prestige has been my favorite liquid eyeliner for years now. It lasts long and the brush is easy to use, especially for those just starting out. It's designed to make it efficient for those that have difficulties making a straight line on the eye. I freakin' love this luminizer! 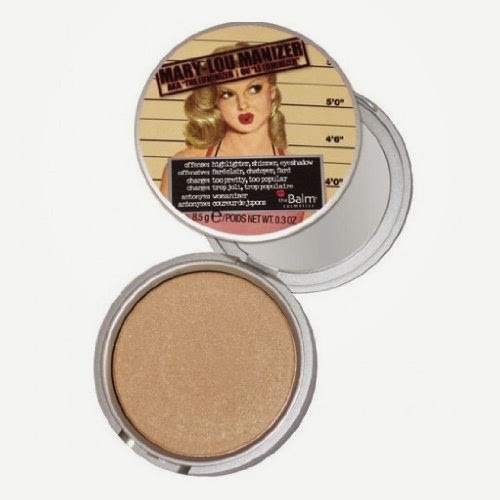 For those make-up fans that love to highlight, this is one of the best products I've used. The shine looks natural and it gives a great balance to countering. I love this lip gloss! I'm a fan of neutral colors, and this gives the soft look with just the right gloss. Plus, it never dries up, which is a plus for me. I hate when some lip glosses or lipsticks leave behind that nasty cakeyness. I'm addicted to mascara, so I've tried a lot. 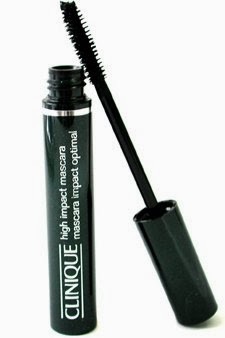 So far, this one is up there on my list of good mascaras. It makes my lashes long without clumping them. 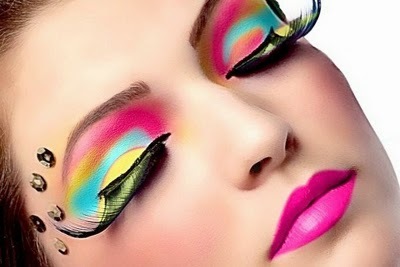 I really hope you all enjoyed this post, if you want more make-up posts, let me know! Looks like I need to go shopping!! I have a hard time finding foundation that last all day. I have a habit of touching my face a lot and usually by the end of the day it hardly looks like I've applied anything. Ooh that lip gloss sounds excellent. I love hearing about products that work well for others since I'm not much of a makeup girl. I want to try more though!